Project M 3.6 SD v4: Bigger, Better, Faster! Full Explanation of everything HERE. Buffer 4 in Fullscreen = Console + CRT latency on most computer setups. 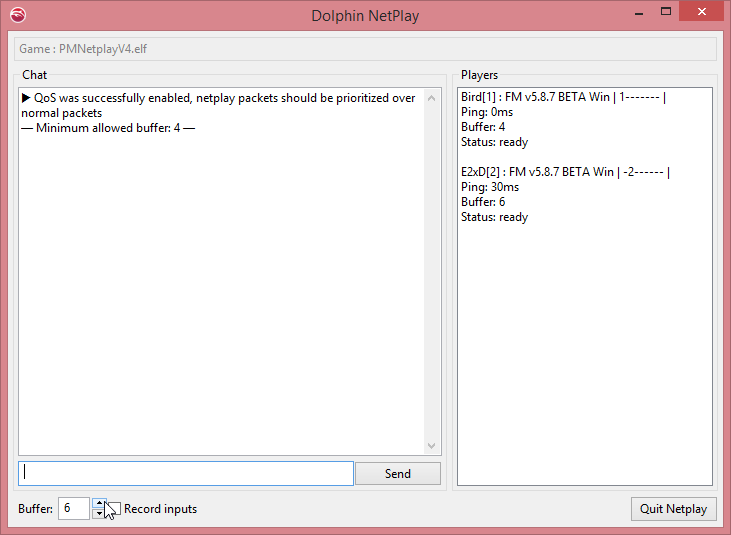 That is equal to 32ms or less ping during a netplay session. We HIGHLY Recommend using 4 as the minimum buffer for connections less than 32 and adjust accordingly for anything above it. This build fixes a lot of issues with builds past. Stagelist reflects most widely accepted ruleset. 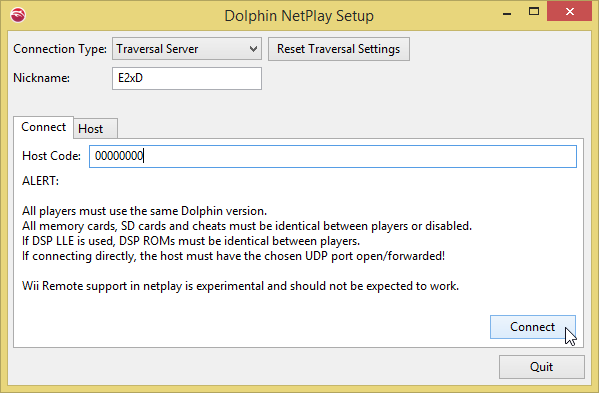 Also includes an input lag reduction code and a more streamlined version of dolphin that enhances your netplay experience. *Note* We highly recommend to find a good spot to put this build as moving it once you have launched it may cause issues. 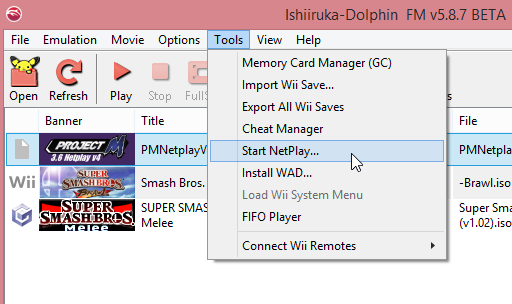 If you notice your SD card not being used, simply go [In Dolphin] Config > Paths > SD Card Path and link it to PMNetplayV4 > User > Wii > sd.raw (wherever you moved the build folder too). For the basic Setup, You're Done! 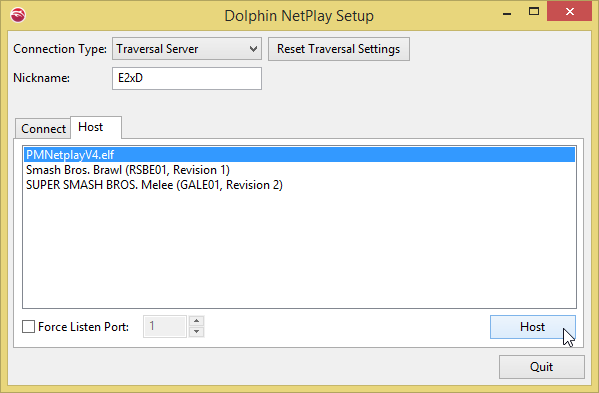 To set up your controller, please use the Controller Guide (you may have to reconfigure controls if you're not using an official or mayflash 4 port adapter). 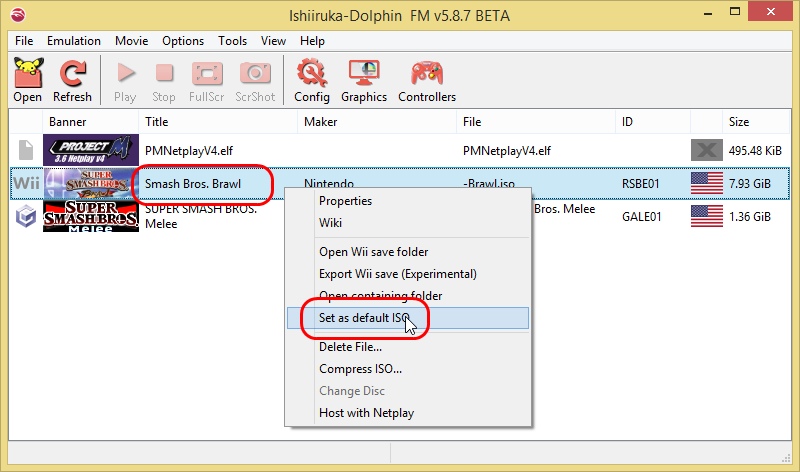 11) Once you're hosting, you must copy the host code in the top right and send it to your opponent. Once they connect, you will need to judge what the Minimum Buffer should be set to. To figure this out, divide the Ping of your opponent by 8 and round up. REMINDER: Ping / 8. In the case below, the ping is 37ms, so it would be 37/8 = 4.625 rounded up = 5. ALSO, if the ping is < 32 ms, we recommend setting the buffer at a minimum of 4 buffer as the new input reduction codes provide the console + CRT experience @ 4 buffer. Any less would feel unnatural. 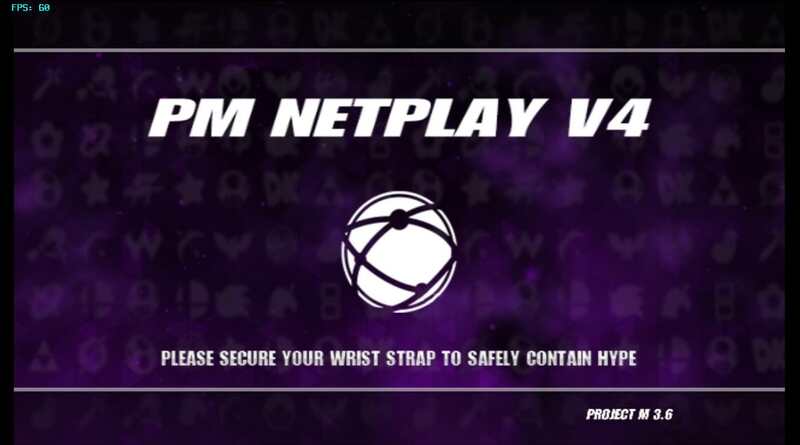 Once set, both you and your opponent may change their personal buffer. If you prefer to play at a higher buffer than your opponent or vice versa, you/they may set their buffer to whatever buffer you/they desire >/= the minimum buffer sat. 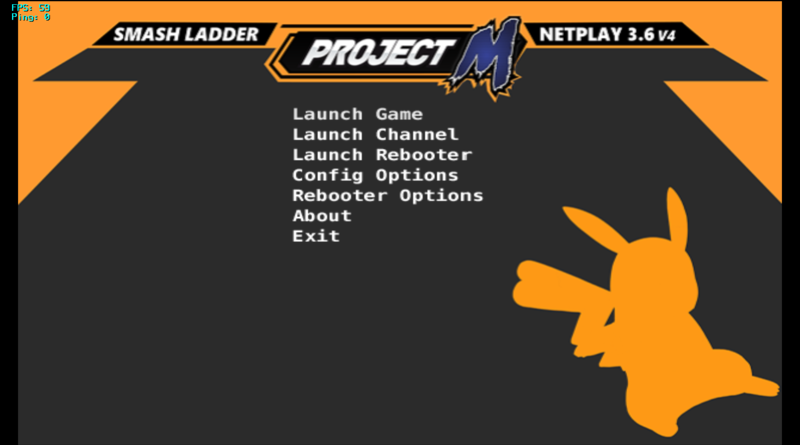 From here, Click Start and Press A from the launcher screen and you should be on your way to dueling!